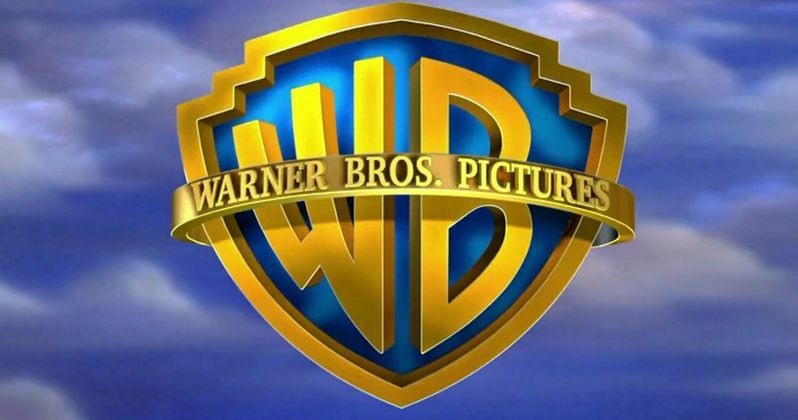 Warner Bros. has issued release dates for two of its upcoming projects, the comedy Get Hard (March 27, 2015) and the crime drama Run All Night (February 6, 2015). Get Hard stars Will Ferrell as a wealthy investment banker who is wrongfully convicted of fraud and sentenced to serve hard time in a federal prison. He forms an unlikely alliance with the man who washes his car (Kevin Hart), to get him tough enough for jail in just 30 short days. The comedy, directed by Etan Cohen, will be going up against Sony's Chappie and DreamWorks Animation's The Penguins of Madagascar in its new release date. Director Jaume Collet-Serra's crime thriller Run All Night centers on Jimmy (Liam Neeson), an aging hitman who puts his life on the line when his mafia boss (Ed Harris) targets Jimmy's estranged son Mike (Joel Kinnaman), forcing them to both go on the run together. Common, Vincent D'Onofrio, Boyd Holbrook, Genesis Rodriguez and Nick Nolte co-star. Run All Night will face Universal's Seventh Son, which, ironically, is a project that used to be at Warner Bros. before Legendary Entertainment took it to Universal under their new distribution deal.